It has become a routine for me, that after office hour of each day, I shall stop by at my new house to see how everything is progressing, and at the same time doing the quality check of the work done. 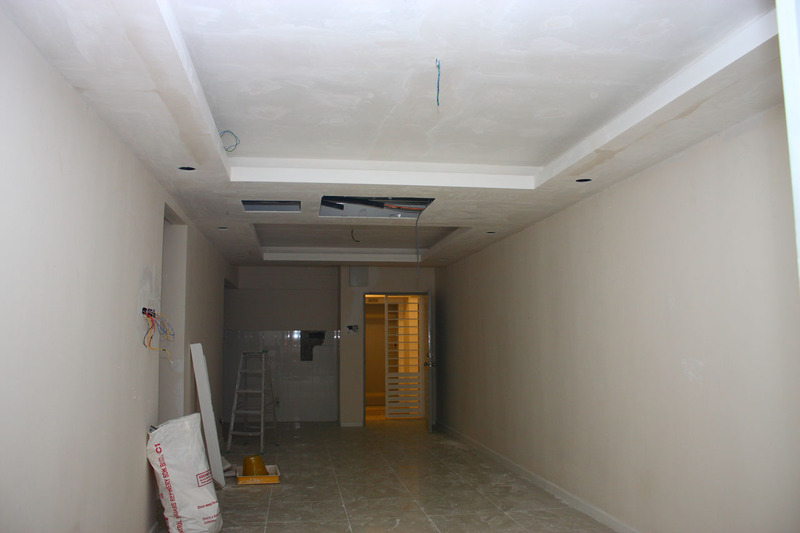 I’m very happy and satisfied with the plaster ceiling work so far. The workmanship is very neat, and the precision is there. 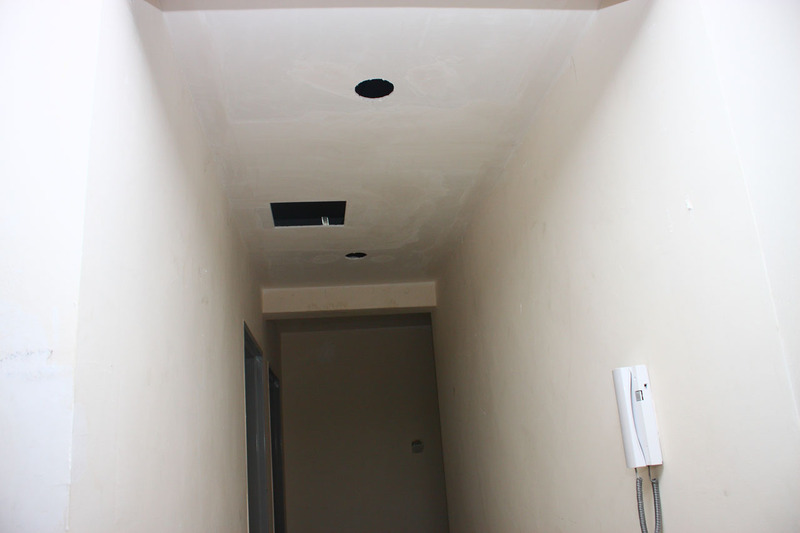 This is how my plaster ceiling in living hall looks like from front door overlooking to balcony. And this is from the opposite way – from balcony overlooking front door. L-Box is done, just waiting for T5 fittings. This is the one at hallway. Man hole is put here for the air conditioner water pump servicing. I’m placing all the air conditioner compressors at yard area, just to free up balcony area. But the water piping is quite impossible unless I place the pipe outlet balcony, which I want to avoid. So the solution is to install water pump, and bring the water to the pipe outlet in common bathroom. Didn’t have change to take the photo for all the 4 rooms, but the last one here is where my cassette air conditioner will be placed. How much you install this plaster ceiling? 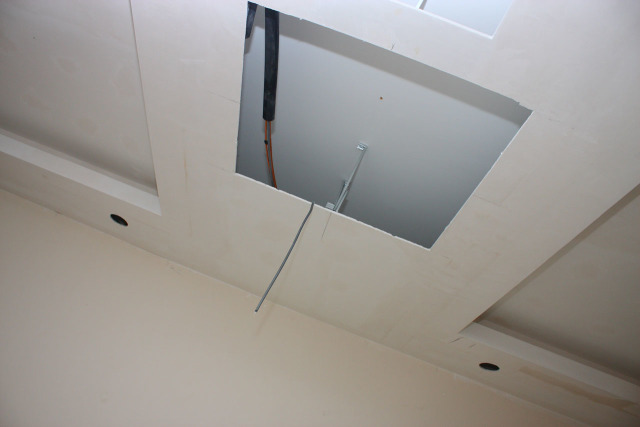 Can you tell me what are the dimensions of your plaster ceiling? What is the thickness of the L-box and the distance from the ceiling? Thanks a lot! Boleh share contractor plaster syiling awak? That contractor cover utk wiring and aircond sekali or ada contractor2 yg lain. Sye dok pening survey contractor….selain lowyat forum..sye google and terjumbe your blog….really2 good info especially when it comes with picture. Saya dah ada email dah contact number contractor yang saya pakai dulu. Mintak share contact contractor jugak pls. boleh share contact no. contractor plaster ceiling ni? thanks..
nak jugak detail contractor tu bule? salam imran. tk keran berkongsi. boleh bagi contact kontraktor ni…. 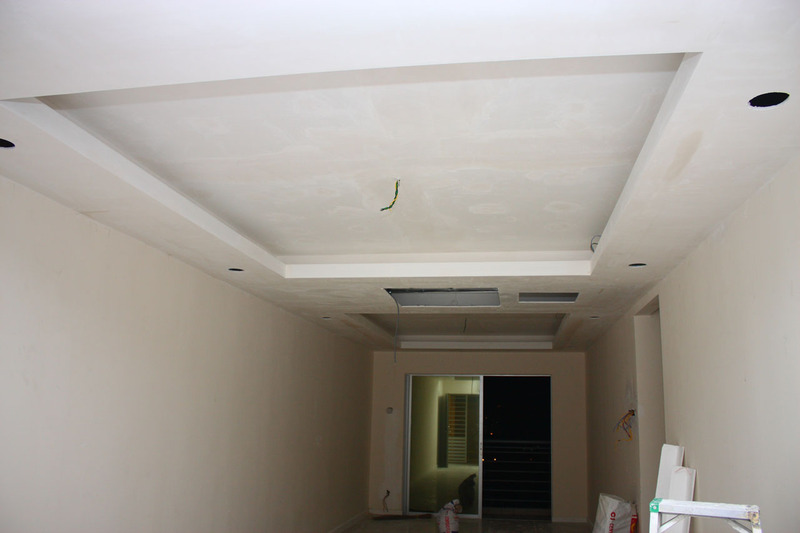 Cantik plaster ceiling…. Simple n nice…. Email kat sy contact no contractor ni…. Boleh emelkan saya no.tel kontraktor yg buat plaster ceiling utk En. Imran ni? Terima kasih.